Today we have this super cute Retro Carmen Fruit necklace! 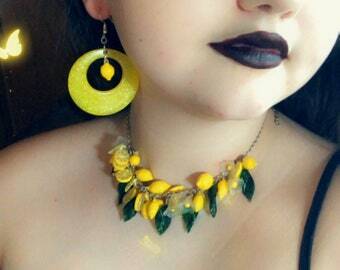 Myself and my two sisters started this retro jewelry collection and I was so happy to be able to share it with my retro dolls! The necklace features a sterling silver chain and connector rings. 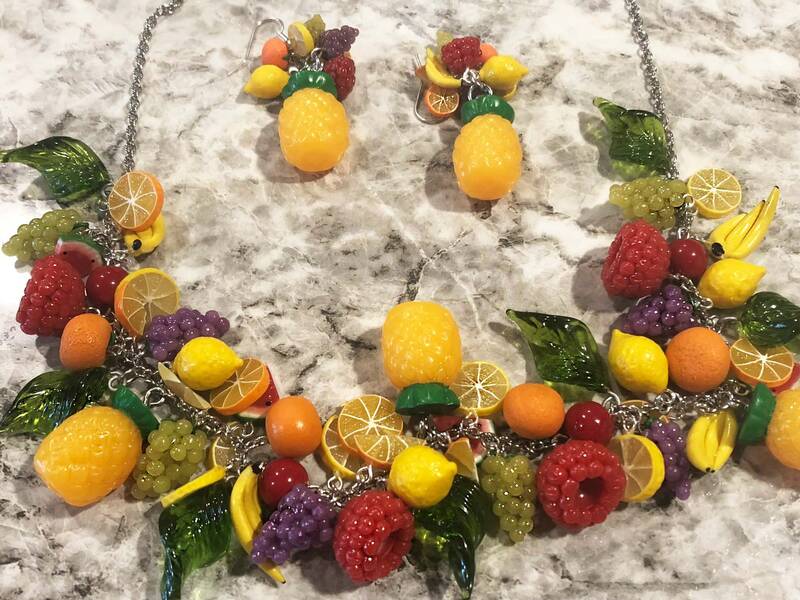 Look for our peaches, grapes, cherries, pineapples necklaces also. 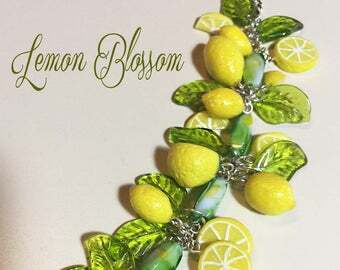 This necklace is absolutely gorgeous! Super fast shipping and it came very neatly packaged! I appreciated the large lobster claw clasp to make it easier to get the necklace on. I'm so very excited to wear this beautiful creation!! how do I know? 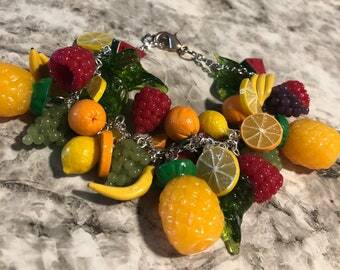 I've wanted glass fruit jewellery for 40 years. I thought spending this amount of money would come to fruition - pardon the pun - and so where is my gorgeous necklace?? 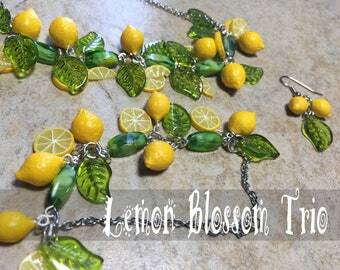 Beautiful and fun necklace! 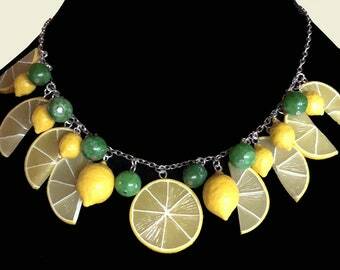 Perfect for the Cuban dinner party but will wear again with a sun dress! Thanks!